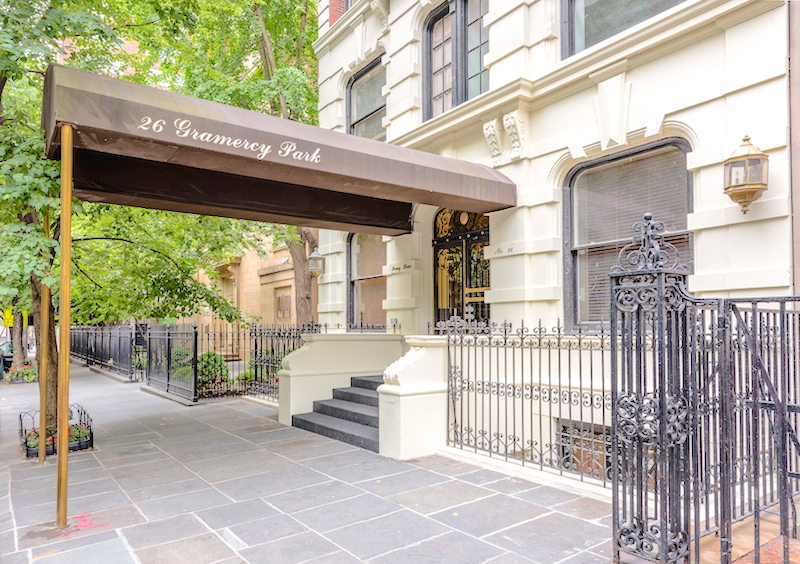 26 Gramercy Park Owners Corp.
26 Gramercy Park South is located in Gramercy Park, Manhattan. Please complete and sign Financial Information. Make sure that all amounts match your supporting documents exactly. Verification of assets & liabilities must be uploaded here. Must include all pages of each statement listed. Statements must clearly show the account holders name and redact all but the last 3 digits of the account number. All assets and liabilities must be accounted for. Please complete and sign House Rules and Acknowledgement Form. Please complete and sign Lead Paint and/or Lead-Based Paint Hazards Disclosure. Please complete and sign Smoke Detector Affidavit of Compliance. Please complete and sign Bed Bug Affidavit. Please complete and sign Sprinkler Disclosure Rider. Please upload Copy of Contract of Sale. Please upload Loan Commitment Letter. Provide only if financing. Must include monthly mortgage payment & interest amount. Please upload Recognition Agreements. Provide only if financing. Three (3) originals must be provided. No other form will be accepted. Please complete and sign Carbon Monoxide Detector Affidavit of Compliance. Please complete and sign Sublet Fees Acknowledgement. Please complete and sign Pet Rider Form. Please complete and sign Move In Authorization Form. Please complete and sign Rider to Lease Form. Please upload Copy of Sublease, including all riders if applicable . Please upload Employment & Salary / Income Verification Letter. Must be on company letterhead and include salary, length of employment, and supervisor/HR contact details. If self employed please enclose a notarized letter from your C.P.A. Please upload Current Landlord / Managing Agent Reference Letter. Must include monthly rent, length of occupancy, referee's contact information, and be signed & dated. If you currently own you own home, please provide proof of ownership and explanation of plans for that residence. Please upload Latest Federal Income Tax Returns. Must include all schedules & pages, and be signed. Applications submitted after April15th must include most recent tax returns or a copy of your extension and the tax return for the previous year. Please redact all but the last 4 digits of the social security numbers. Please upload Bank Reference Letter(s). Must be signed, dated and state type of account, amount on deposit in dollars and age of account. 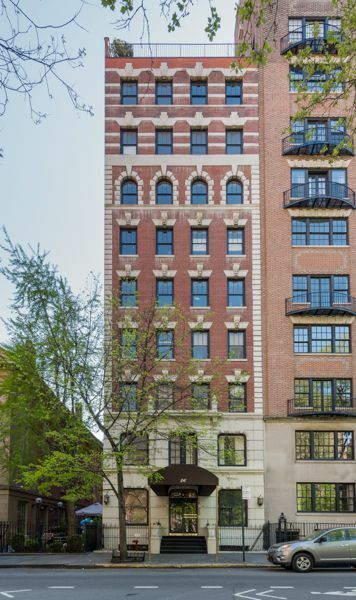 Please complete Guaranty of Payment which is Part of the Sublease if presenting a Guarantor (enclosed).